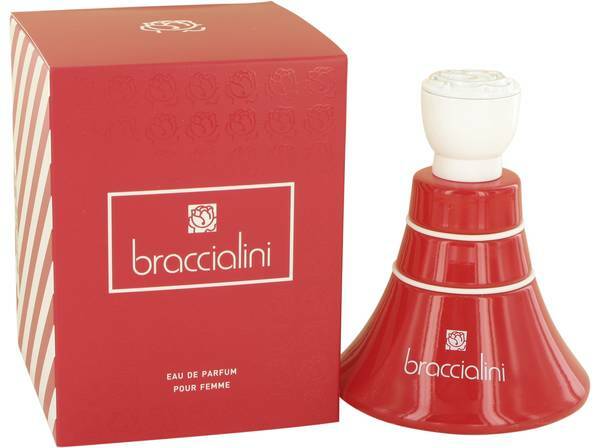 Braccialini Red Perfume by Braccialini, Braccialini Red is part of the Braccialini fragrance line, first introduced in 2008; the relatively new perfume was launched in 2016. 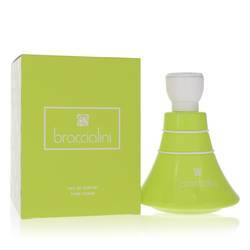 The perfume has an Oriental flavor with top notes of bergamot, a blend of fruits, pink pepper, and several green notes. The middle, or heart notes, include the fruity sweetness of guava and a blend of violet and gardenia. Finally, the base notes are a combination of cedar, patchouli, and tonka bean. Women who love exotic Read More Read More scents will enjoy this spring/fall fragrance that will last throughout their days and nights. 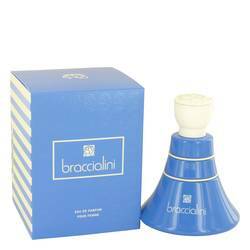 Braccialini Red is one of the newest members of the fragrance line from an enduring Italian business. The doors of the first laboratory opened onto leather craftsmen in 1954. Since that time, the company has grown and expanded into more than 60 countries around the world. The company introduced the first perfume in 2008 and a selection of women’s fragrances has consistently grown between then and now. The Braccialini Group is proud of the blend of the traditional and innovative that results in high end offerings.